Mt Tamalpais rising out of the bay. Thursday BASK Paddle. Lock Lomond Yacht Harbor to China Camp. – where's treve? 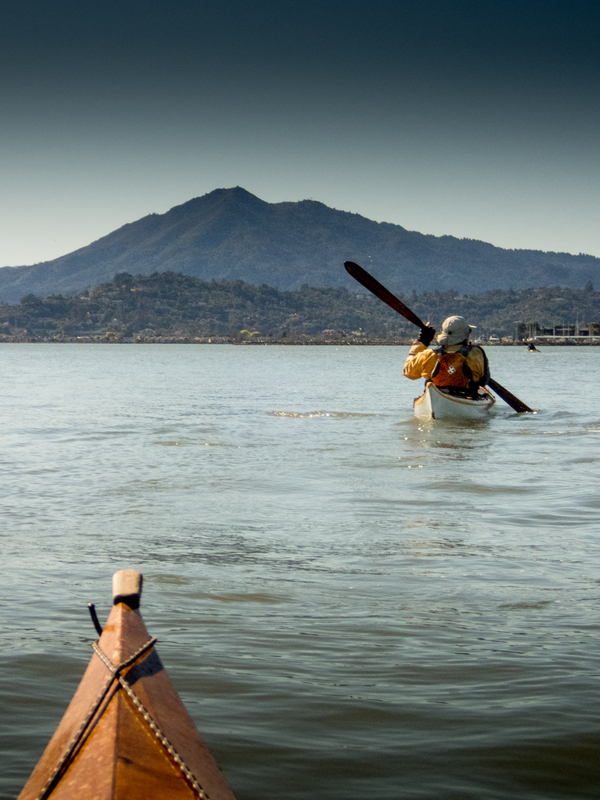 Published inMt Tamalpais rising out of the bay. Thursday BASK Paddle. Lock Lomond Yacht Harbor to China Camp.